Are you looking for violin lessons Philadelphia? My studio offers violin lessons for children, teens and adults, from beginners to advanced players. Violin lessons are conducted one-on-one in my private studio in the Spring Arts District of Philadelphia. 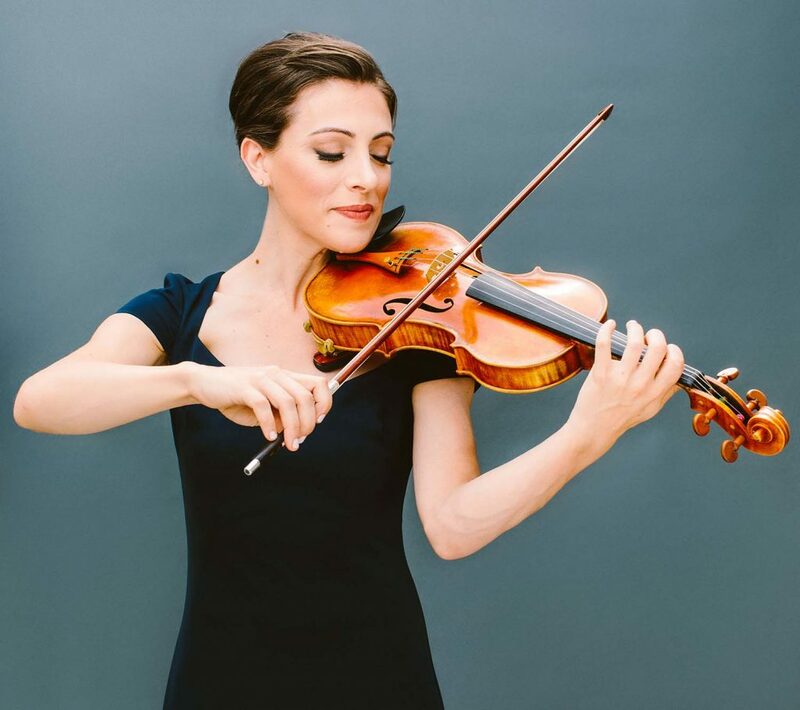 I teach traditional, classical violin playing, and students can expect to gain not only a comprehensive understanding of violin technique, but also a thorough grasp of note-reading, musicality, tone production, rhythm, ear-training, theory and practice/learning techniques. Are you ready to get started with Philadelphia violin lessons? Call me for a fifteen-minute phone consultation at (267) 560-7236. We’ll go over everything you need to know for your first lesson. Not ready to commit to a full month just yet? Schedule a trial lesson with me to test the waters! This will help you to get a better feel for finding out if the violin is for you. 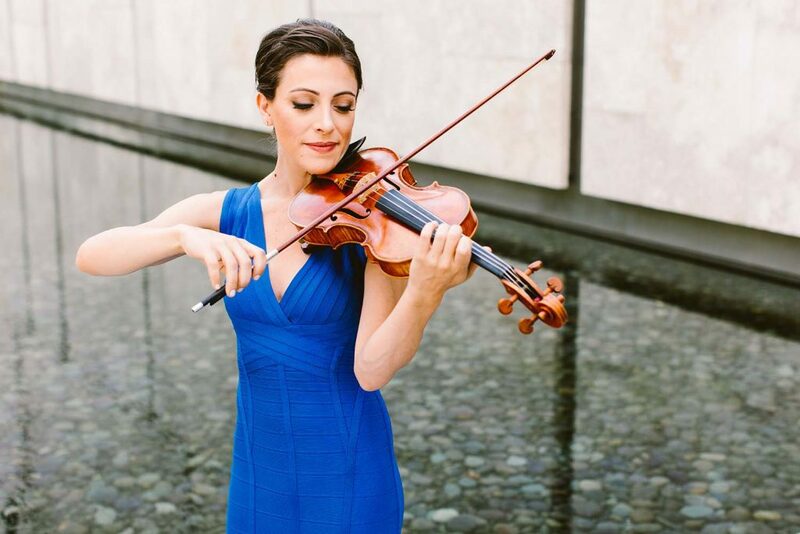 My violin lessons in Philadelphia are given once a week on an ongoing basis at my private studio in the Spring Arts District of Philadelphia. A new student fee of $25, the first month’s payment, and the payment for your last lesson is required upfront to reserve your spot. Invoices will be issued via email at the beginning of every month, and a completed invoice is required before you can receive the first lesson of the month. Non-payment could result in the forfeit of your spot to wait-listed student. Please contact Andrea at 267-560-7236 for rates and availability. 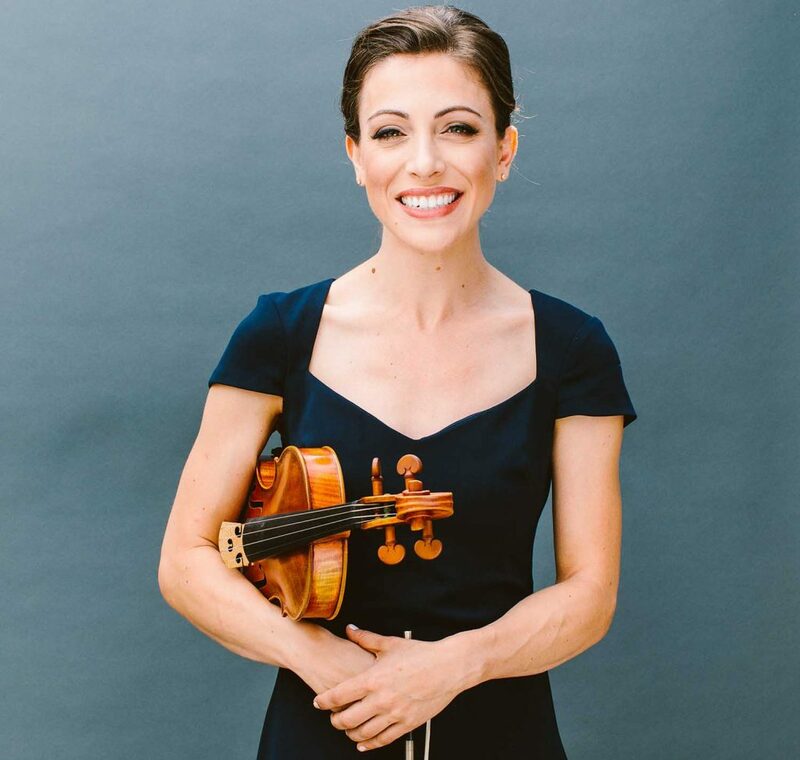 My goal as your teacher is to cultivate a love and appreciation of music and the violin by providing you with high-level, thoughtful and organized instruction. With my violin lessons Philadelphia, you’ll learn how to perfect this incredible string instrument with skill and poise. As a professional violinist, I tailor my violin lessons with a personalized approach so that you can succeed in mastering the instrument. Trained at Boston University and Carnegie Mellon University under renowned violinists and pedagogues Bayla Keyes and Andrés Cárdenes, I was awarded a Master’s Degree with Honors in Violin Performance. I have not only maintained a flourishing private studio for over fifteen years, but I have also held a Staff Faculty position at Philadelphia’s esteemed Settlement Music School. Some of my professional performing experiences include the Pennsylvania Ballet Orchestra, The Philly Pops, The Chamber Orchestra of Philadelphia and performances with artists Michael Bublé, Josh Groban, and Rod Stewart, among others. I bring a wealth of knowledge and experience in performing many genres of music for audiences around the world. Current background clearances are available upon request. My private violin lessons Philadelphia will help you to polish an invaluable musical talent. 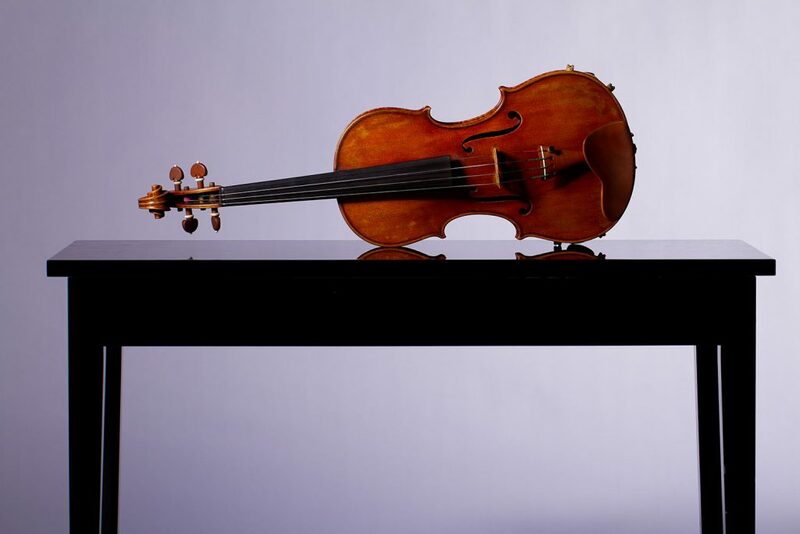 If you’re searching for high-quality violin classes Philadelphia, then look no further. As your teacher, students can expect to receive their lesson in a warm, positive and nurturing environment. Each student will receive a tailored curriculum based on their individual needs, learning styles and level. Generally, beginning students will learn basics about their instrument including maintenance, good posture, note-reading, sound quality, rhythm and intonation. With emphasis on a strong technical foundation, my approach results in a relaxed and natural posture for playing, and beautiful sound production right from the start. Beginning students will only need to know a few notes on the violin before they begin to make music, using my repertoire of expertly curated, fun and familiar pieces. More advanced students will learn musicality, high-level technique, and standard repertoire each and every class. With my emphasis on strong technique, advanced students will develop a quick and accurate left hand, a controlled bow arm, and an understanding of how to use the bow to achieve musicality in a clear phrase. Standard etudes, concertos, sonatas and short pieces will be taught in each lesson. 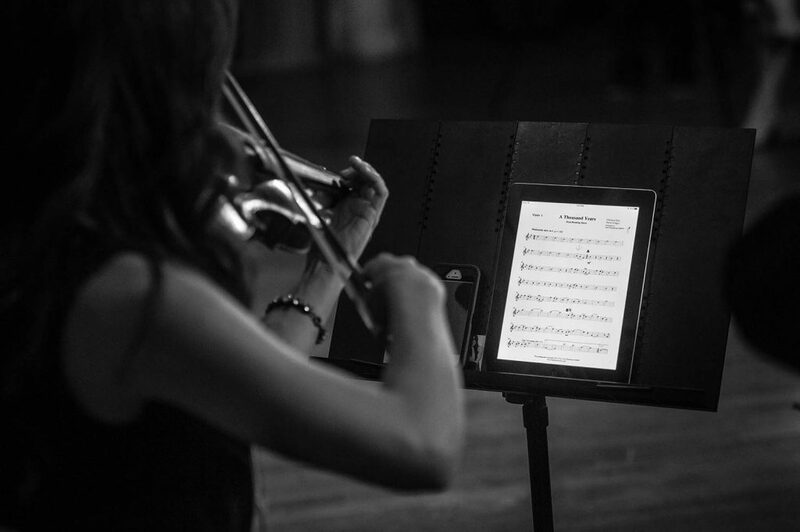 All levels of students can expect to receive curated, informative emails that pertain to music, the violin, learning, practicing, or anything else that I feel would be useful to my students. I also lead group outings to different classical music events in Philadelphia, and encourage my students to attend my own personal performances so the students can learn by seeing the professionals in action. I expect my students to be dedicated to the learning experience. This involves being on time for lessons, being prepared with the required materials, having thoroughly practiced the assignments, and being focused and respectful for the duration of the lesson. Violin lessons are a partnership between the student and teacher: In the lessons you will receive tools and guidance, and then you are expected to learn at home in the practice room. Individual practicing will be assigned based on age and ability, but in general it ranges from 3 days/week, 30 minutes/day to 6 days/week, 3 hours/day. Greater effort from the student will result in greater and more satisfying results on the instrument. Students who show little to no progress may be placed on a period of probation during which they are expected to improve their achievement or risk dismissal from my studio and the forfeit of your spot to a wait-listed student. 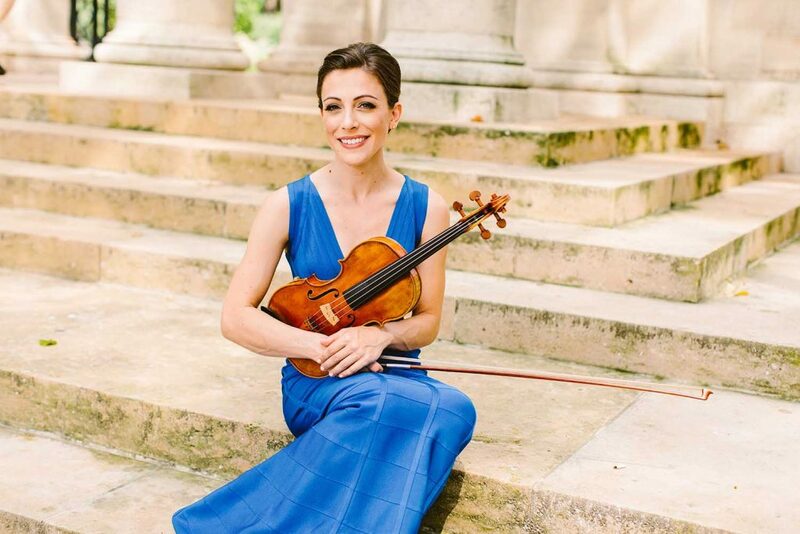 Finding violin teachers in Philadelphia PA with my level of expertise is a hard task to come by, but you can rest assured that you’re learning from an experienced professional with a dedicated passion for this classic instrument. Up to three make-up violin lessons Philadelphia a year will be given for students that have to miss their lesson due to illness (with a doctor’s note), religious events, or school events. Cancelled lessons with more than twenty-four hours’ notice will be evaluated for a re-schedule on a case-by-case basis. Cancelled lessons with less than twenty-four hours’ notice will not be eligible for a re-schedule or a refund. Frequent cancellations could result in dismissal from my studio and the forfeit of your spot to a waitlisted student. I have been playing the violin for almost thirty years! In addition to teaching, I currently own an award-winning musical entertainment business called Miss Musique. 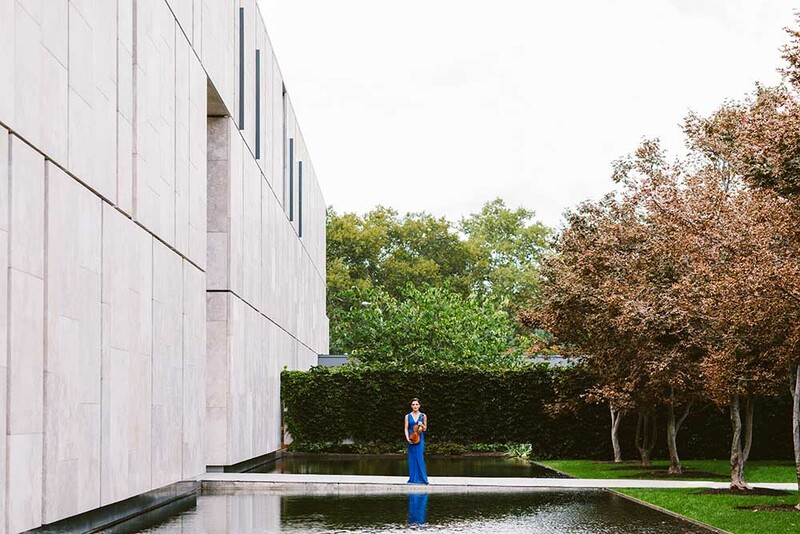 It’s a Philadelphia string quartet, and it provides live music for special events in Philadelphia. 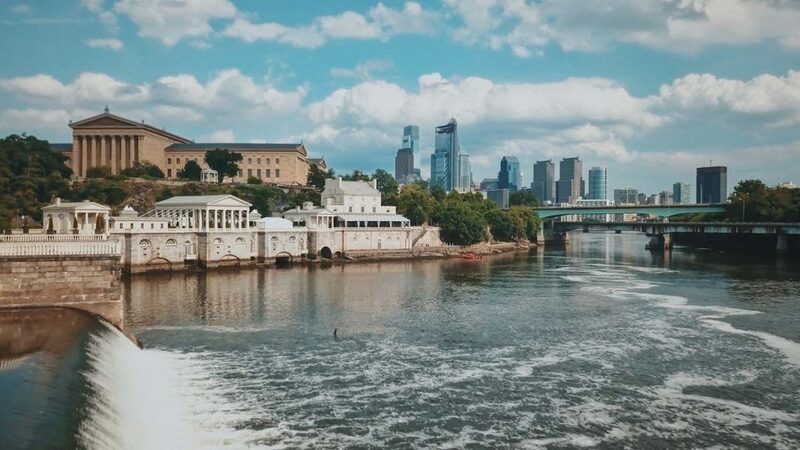 I have performed all over the world and my favorite place to be is in Philadelphia. My favorite composer is Beethoven and love playing pieces by Kreisler. In my free time, you can find me doing yoga, riding my bike, and playing with my cat, Mittens. Submit our simple form to start the process. 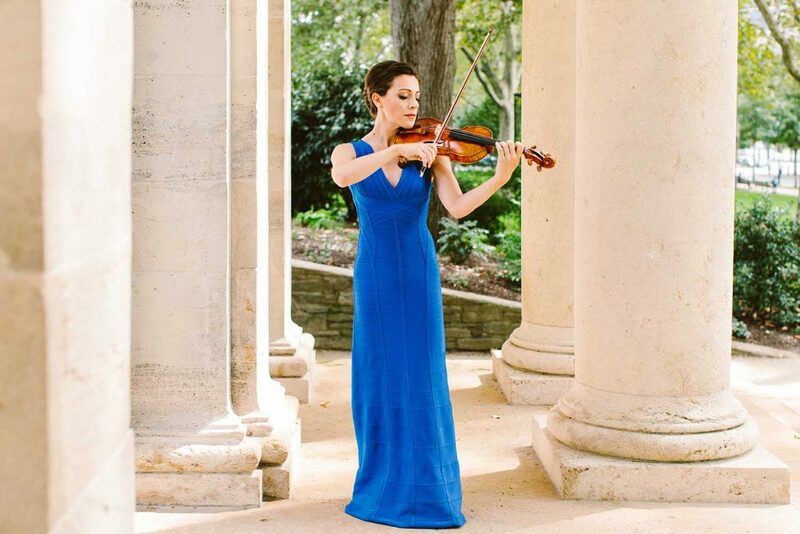 We'll match the best musicians to your needs, event style, and musical preferences. We are looking for extremely talented, motivated and responsible musicians to represent Miss Musique at our events.